Apart from someone who has failed their driving test, who would want a self-driving car? Really? I realize that the technology is within grasp, and smart engineers can do anything - like creating virtually robot-cars (Google Drive) - but who would truly want a car which denied us the pleasure of steering, braking and accelerating? 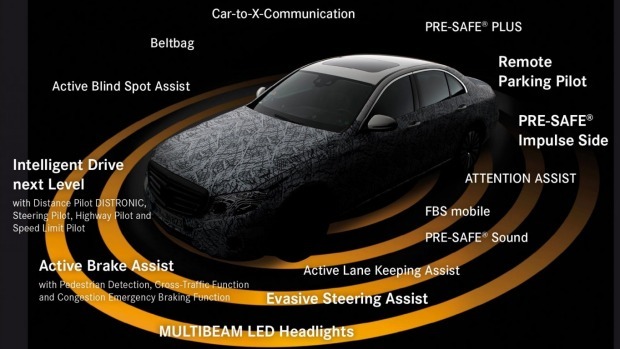 Mercedes-Benz will reveal an E-Class at the IAA in Frankfurt, in September, with a huge number of driving aids which could advance the concept of the self-driving car. Okay, it's impressive, but why would you want remove the dynamic enjoyment from driving? I guess only if the world of the future cares so little about the pleasure of driving that we will be denied the experience. Another victory for the Fun Police?